Ed. 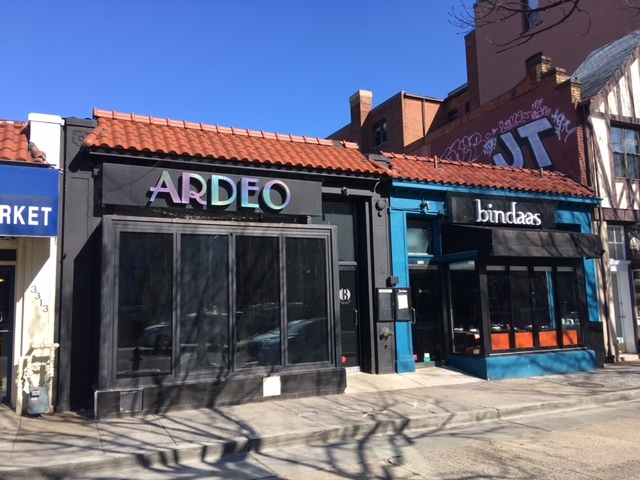 Note: Yesterday we learned that José Andrés’ America Eats Tavern would be coming to the former Old Glory BBQ space early this summer. I told you this was gonna be good news!! Updates as more is known.